Germany’s Alexander Zverev won the biggest title of his career on Sunday, becoming the youngest player ever to win the Nitto ATP Finals as he defeated World No. 1 Novak Djokovic 6-4, 6-3 in Sunday’s championship. 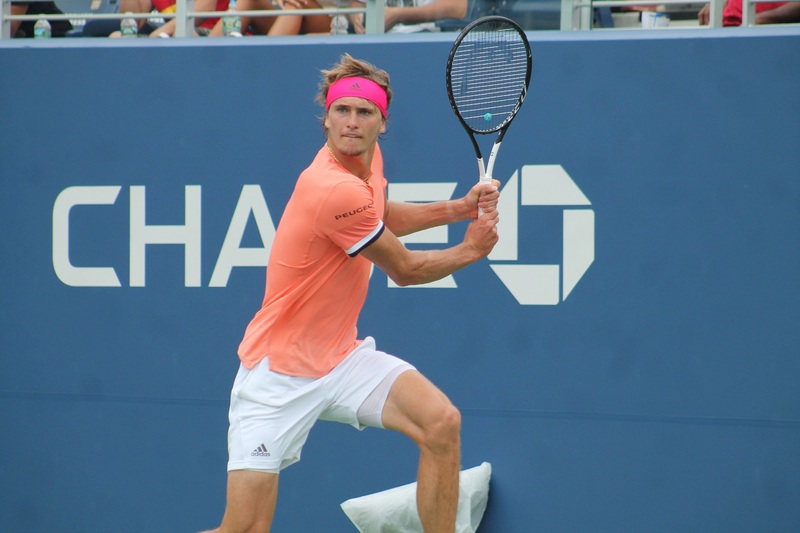 Zverev, who earlier in the week in London articulated some of his frustration with the length of the ATP schedule, dialed some unbelievable tennis to defeat the red-hot Djokovic. The Serb entered the final a winner in 35 of his last 37 matches, and earlier in the week rolled past Zverev, dropping just five games in a round-robin play match.